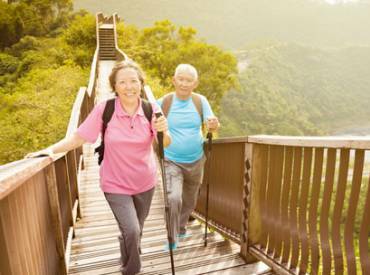 Out of a truly unlimited series of possibilities, consider trying one of these fun, inexpensive activities to get up and moving. 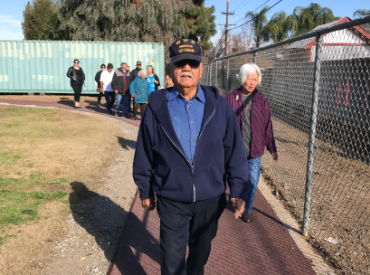 In this episode, we speak with Mr. Joe Trevino, a 93-year-old veteran, and Irma Yepez-Perez, a Senior Management Analyst at the City of Fresno PARCS department. 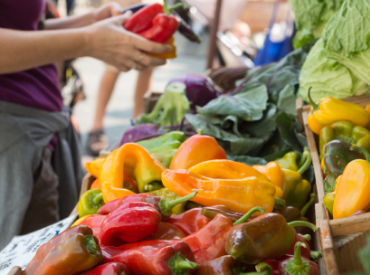 Over the last decade, U.S. park and recreation agencies have helped catapult the farm-to-fork and local food movements from niche efforts to mainstream industries. 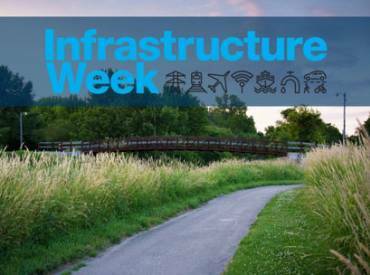 Infrastructure Week 2018 brought together infrastructure advocates from across the political spectrum to discuss the need for the country to address our infrastructure needs. 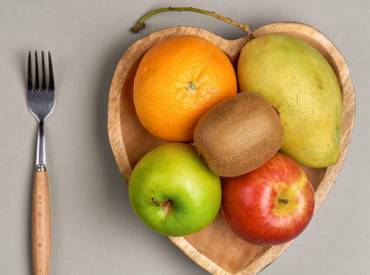 Encourage older adults to reignite their nutrition routine by learning a new recipe, trying out new fruits and vegetables, taking a cooking class or food shopping in a new grocery store. 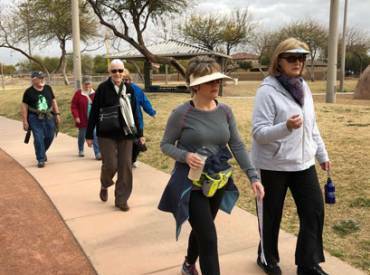 Since 2013, NRPA has been working through local parks and recreation to help people with arthritis manage their symptoms and improve their quality of life. 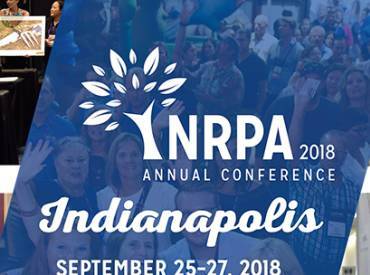 Whether you are a repeat NRPA Annual Conference attendee or a newbie, you probably want to know a little more about the event before (or after) you register. Here is a preview to help you plan. 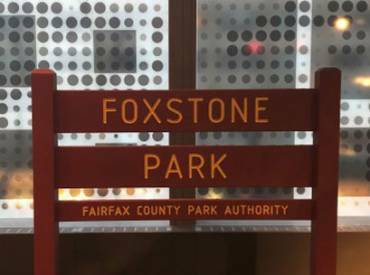 Foxes have a reputation for stealth and cunning, but for many years, a far more dangerous predator was at work in Foxstone Park in Vienna, Virginia. 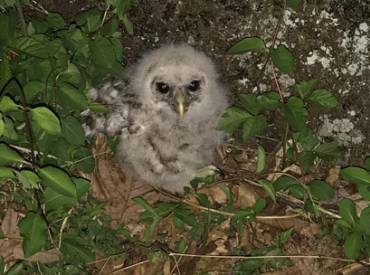 The story about a baby owl who fell from its nest and, after the heroic acts of Ted Mattingly, NRPA's resident hero and Director of Facilities and Administrative Services, was returned to safety. 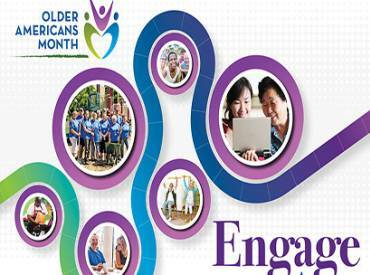 Since 1963, Older Americans Month (OAM) has been observed to recognize older Americans and their contributions to their communities.